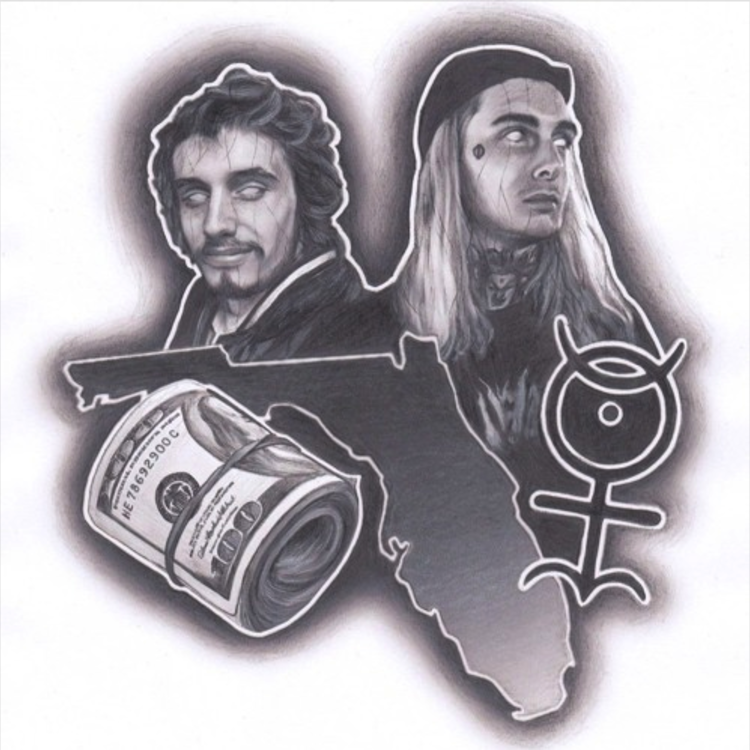 Pouya isn't playing around anymore - linking up with South Florida native Ghostemane, the two team up for "1000 Rounds." Produced by Flexatelli, the bass is as loud as the lyrical ambition. Even though Ghostemane is cold, this track is fire.